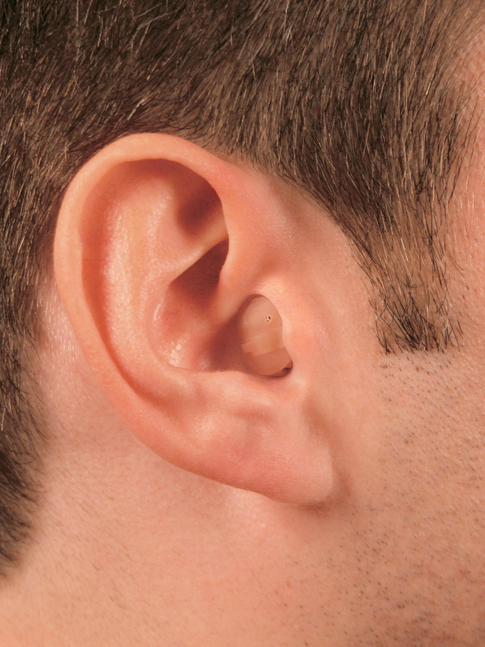 Many of today’s hearing aids are smaller than a dime. Some are virtually invisible! 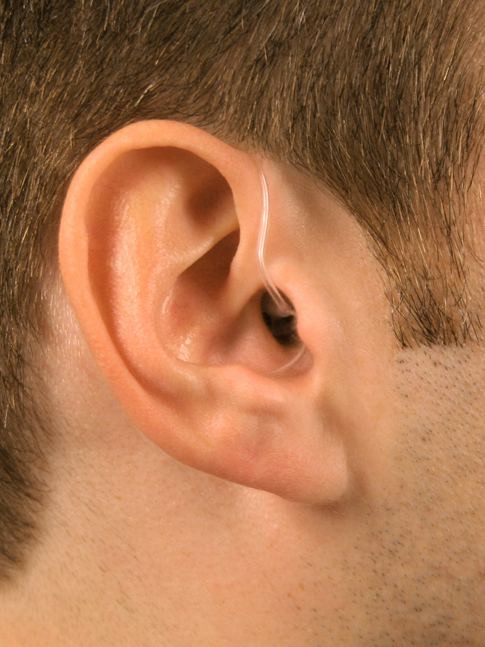 Even the more powerful hearing aids that traditionally sit behind one’s ear are available in miniature styles. Your hearing professional will help you choose the size that is correct for you based on your level of hearing loss, your lifestyle and your manual dexterity. 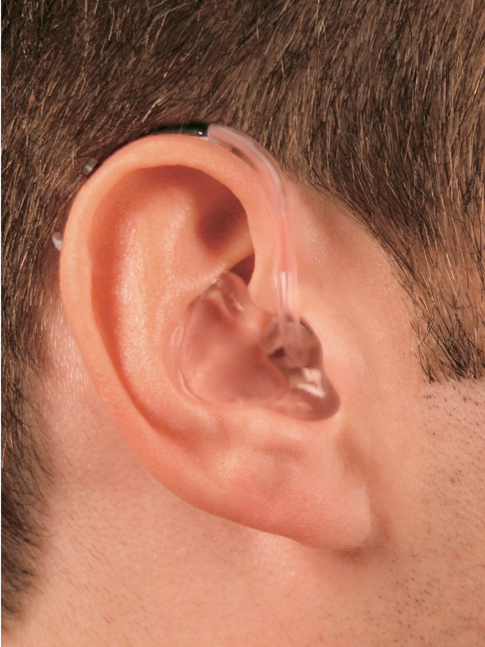 IIC hearing devices are wireless, custom-fit and inserted further into the ear canal so it becomes completly invisible when worn. The devices can be removed and reinserted daily by the user. 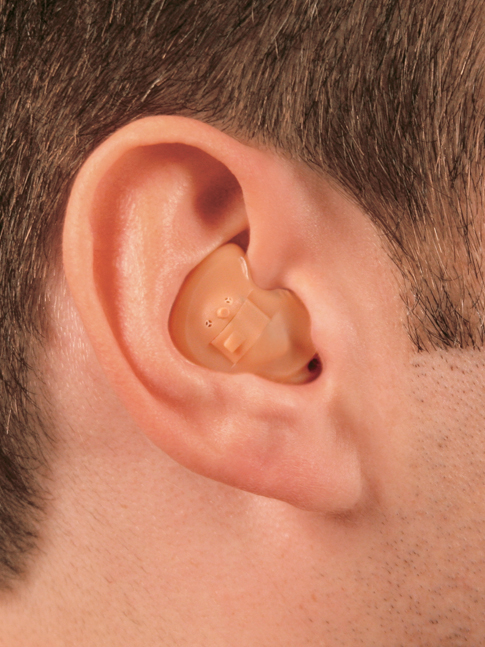 CIC hearing instruments are custom-made to fit deep within the ear canal and are nearly invisible. However, they are not suitable for those who have severe hearing loss or who would have difficulty handling a tiny battery. In general, BTEs are more powerful than smaller hearing devices due to the stronger amplifier and larger battery. In BTE instruments the electronics sit behind the ear and the sound is directed through a tube into the ear canal. BTEs are also offered in a miniature size. Our 4-step process ensures you will receive the solution that will best meet your needs. Our unique approach sets us apart from others because to us, it’s not about dispensing products – it’s about reconnecting you to your world. Once we have discovered your needs based on your lifestyle assessment, we will diagnose your current hearing health and explain the results of our comprehensive tests. Together we will identify the gap between where you’re at and where you want to be. Your hearing care professional will then recommend a solution that will bridge the gap and thus reconnect you to your listening world. We will then schedule a fitting appointment where your solution will be customized using the latest verification protocols. We are committed to the service satisfaction of every patient by providing you with excellent care for the life of your hearing solution. Our ongoing support will ensure your needs are consistently met.